The healthcare industry is abuzz this week with the Supreme Court set to meet next week on the constitutionality of the Affordable Care Act. All over the internet, opinions and stories are bursting about why or why not they should find the law to be constitutional or unconstitutional. Ruth Marcus of the Washington Post believes that the $116 billion spent by the US Government is all that needs to be said about why everyone should be mandated to have healthcare. Vermont Public Radio profiles two hospitals in Miami - one private hospital and one public who has taken hits for those who are not insured in their area. They look forward to the new ruling as a way to better staff their hospital and provide more care. Bloomberg Business Week takes and in depth look on how the preceedings with the Supreme Court will go from who will be in the court room to hear the arguments to what will be discussed. 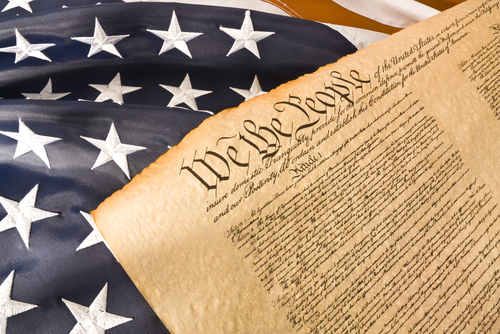 According to The Global Post, only 20% of Americans think the law is constitutional. There is a lot of work to be done as the ACA implementation begins and there is no better time or place than the Medicaid Managed Care Congress to meet with Federal and State Government Officials, Health Plan Leaders and Innovative Solution Providers to move into the era of reform implementation and Medicaid Modernization. Join us at the Medicaid Manged Care Congress April 30-May 2, 2012, in Baltimore, Maryland to discuss the latest news and prepare for the changes in Medicaid. As a reader of this blog, when you register and mention code XP1726BLOG, you'll receive a discount of 25% off the standard rate.